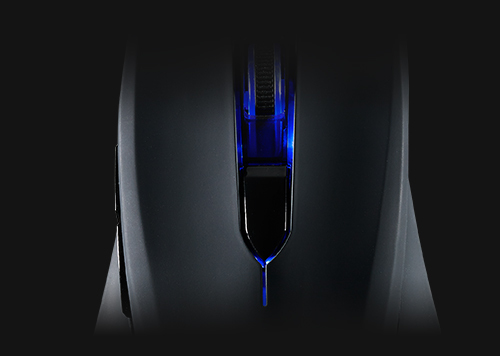 OMRON SWITCHESIndustry standard, OMRON switches provide a crisp clean click with a life cycle of 5 million clicks. 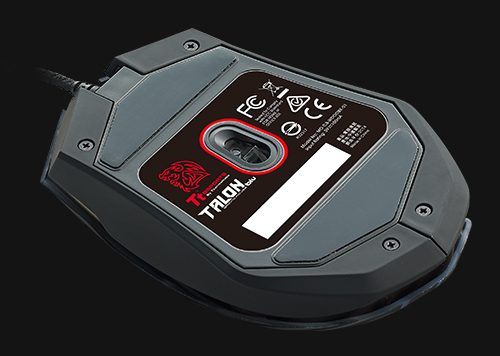 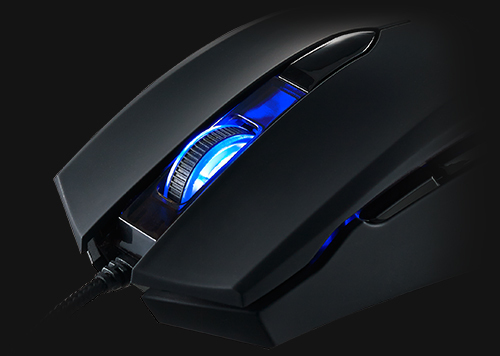 The TALON Blu gaming mouse plans to compete as long as you do. 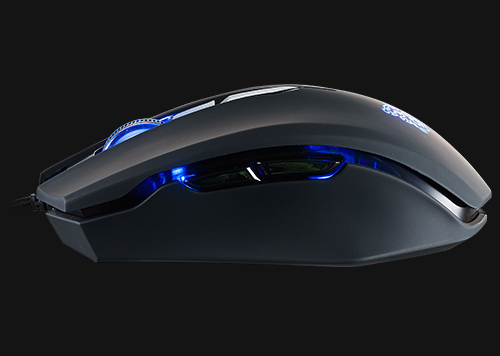 BLUE LED LIGHTINGThe TALON Blu has blue LED lighting with static and Pulse lighting patterns. 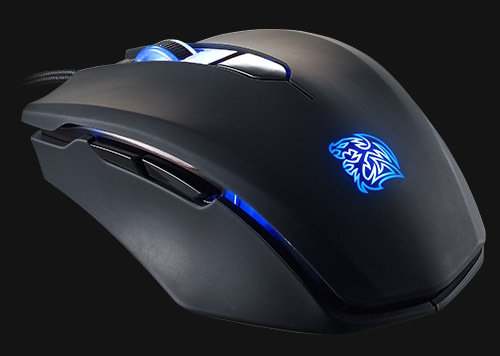 REMOVABLE SIDE PANELSThe TALON Blu gaming mouse features removable side panels, so that users may further adjust the shape of the mouse to their liking.